Summary: Study identifies new patterns of gene expression that drives long-term memory formation. New study shows caffeine is not sufficient to prevent performance decline long term. Sleep was restricted to five hours of time in bed for a total of five days. Participants were administered either 200 mg of caffeine or a placebo twice daily. NeuroscienceNews.com image is for illustrative purposes only. Funding: The study was supported by the Department of Defense Military Operational Medicine Research Program. Original Research: The researchers will present their findings at Sleep 2016 in Denver on June 13 and 14. AASM. “Caffeine Has Little to No Benefit After 3 Nights of Sleep Restriction.” NeuroscienceNews. NeuroscienceNews, 13 June 2016. AASM. 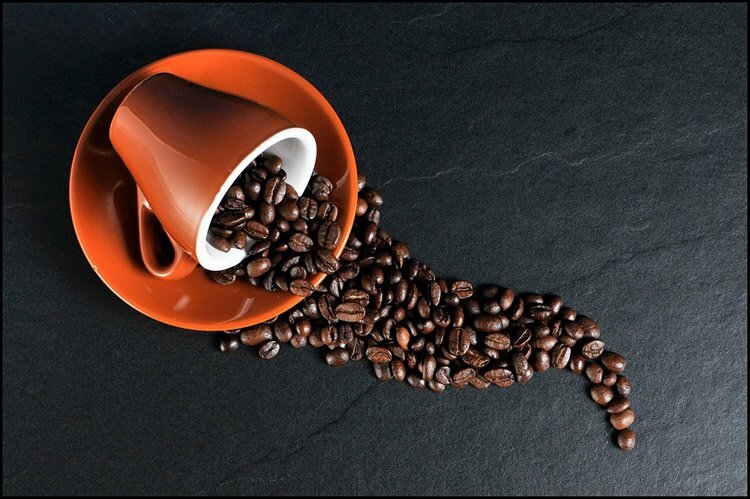 “Caffeine Has Little to No Benefit After 3 Nights of Sleep Restriction.” http://neurosciencenews.com/sleep-restriction-caffeine-4451/ (accessed June 13, 2016).